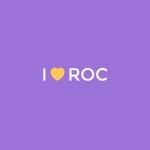 I Heart ROC is a collection of interviews and stories by some pretty cool locals who live and work in Rochester, NY. They have the inside scoop on the community; what makes it special and what makes it cool. 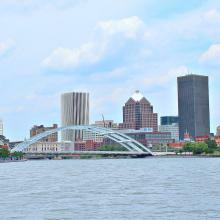 Let their stories inspire you to find your own exciting adventures in the Rochester and Finger Lakes region. Come as a visitor, live like a local!